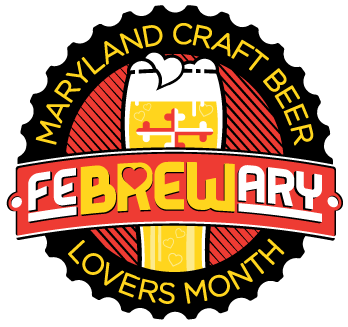 In honor of FeBREWary, Maryland breweries are challenged to craft a unique beer to be called “Cupid’s Curse”. Each recipe will be unique and will remain a secret until the first pour. Locations vary!